Let the relaxing begin! 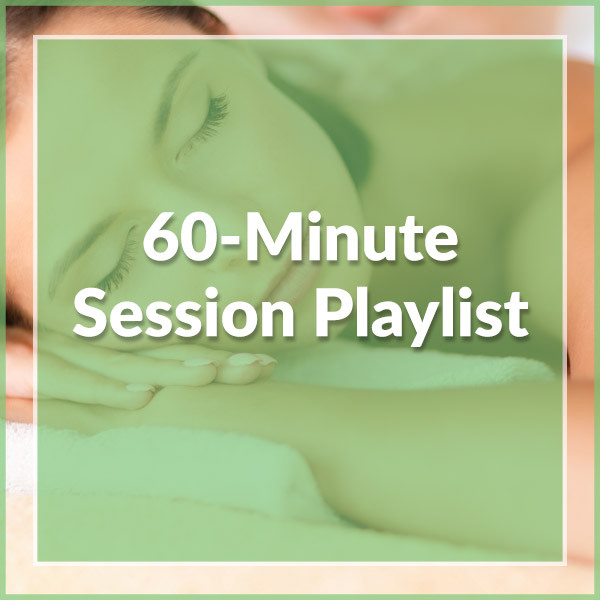 Shift your clients into a calming mood and help them further decompress with this 60-minute session playlist. Unwind and relieve their stress with soothing tunes. Allow the music to take them to an oasis of peace and tranquility. 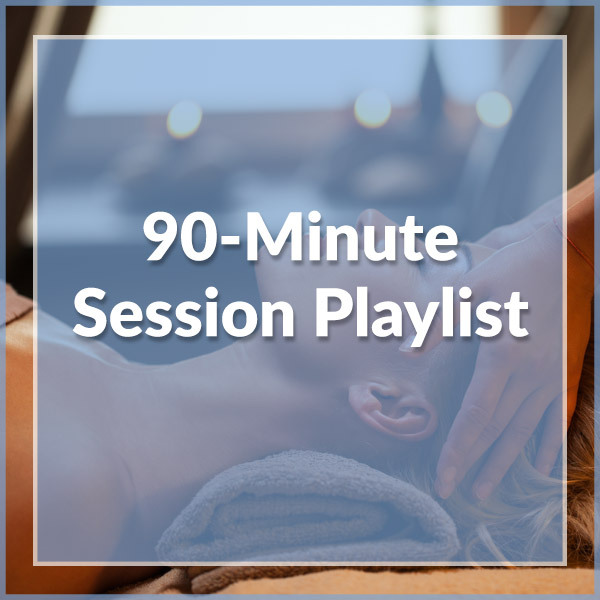 Whether you are performing a relaxing Swedish Massage or more intense Sports Massage, there is a playlist for you. Click to access your playlists! Setting the mood where every client can take full advantage of the atmosphere around them. By playing gentle and light instrumental music, your clients slip into a state of relaxation. The music will allow them to breathe deeper, loosen up, and allow blood flow to increase, resulting in a burst of endorphins or chemicals equated to happiness. 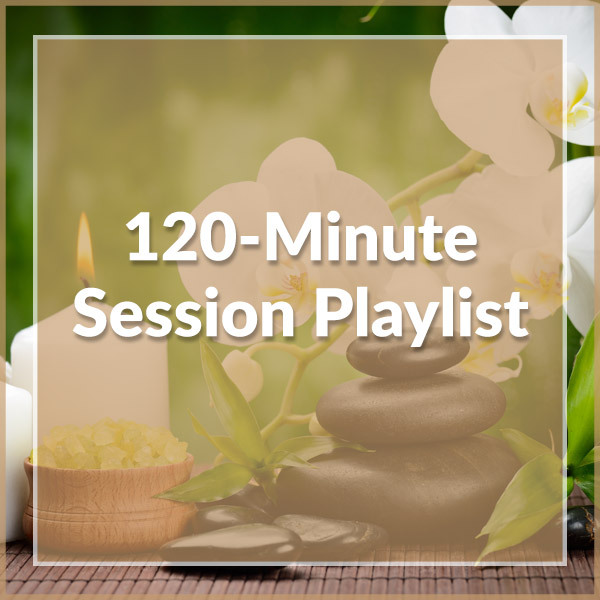 This session playlist was designed with a Deep Tissue Massage in mind. A Sports Massage is designed to help athletes prevent and address injuries while engaging in their favorite sport. Some of the benefits include lowering blood pressure, an increase in strength and improvements in flexibility. We put this playlist together with those factors in mind. Guide your clients to recover and refuel with this playlist.